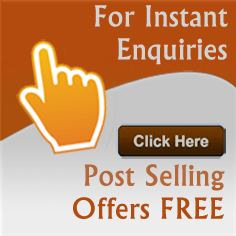 Packaging Bags wholesalers - Find the listing of packaging bags and food and clothes packaging bags manufacturers and exporters from India. 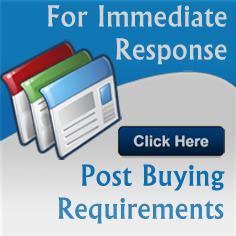 View more information about packaging bags, plastic and paper packaging bags, zip lock packaging bags suppliers, food and clothes packaging bags, bopp woven bags and wpp bags traders and distributors. 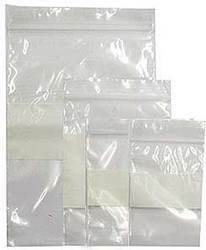 We are exporter and wholesaler of anti corrosion vci zipper bags, transparent vci bags, anti corrosion vci zipper bags based in India. Surface of most of the metals corrode due to moisture water, acids, salts and many other chemicals present in the atmosphere. 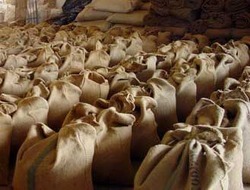 We are supplier and trader of brown and white paper bags, supermarkets paper bags, brown and white paper bags from India. 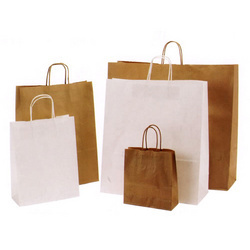 The core of our product range is the brown and white paper bags in innumerable sizes and dimensions. We are manufacturer and wholesaler of brown kraft paper bags, packaging paper bags, brown kraft paper bags from India. 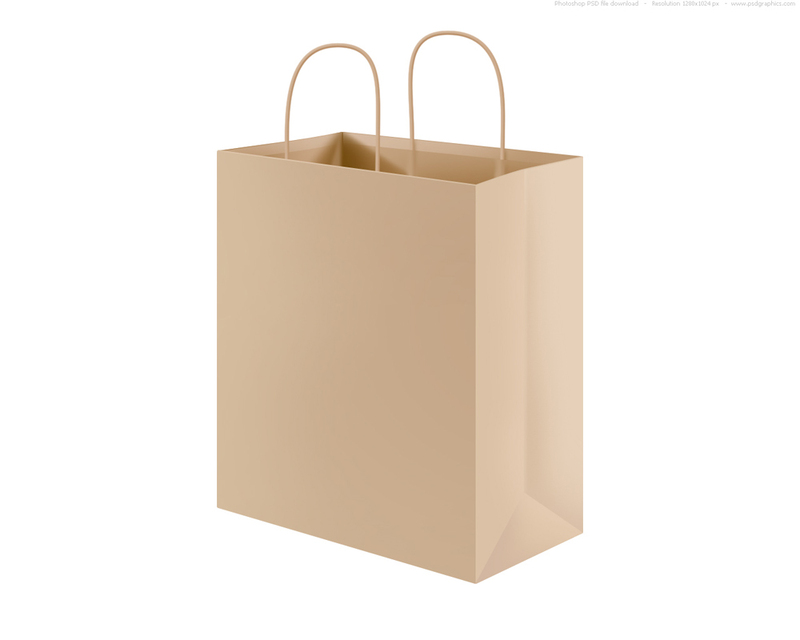 We are one of the leading manufacturers and suppliers of Brown Paper Bags that are highly helpful in conserving the environment from all kinds of hazards that causes global warming. » 100% recyclable so they can be easily recycled. » Great environmentally friendly alternative to plastic. » Biodegradable, hence our bags will decompose using natural elements. We are manufacturer and exporter of cement packaging bags, food packaging bag, cement packaging bag from India. 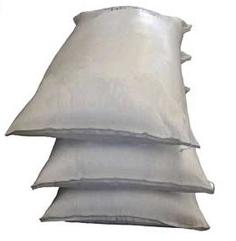 We are enlisted at the apex among the prominent manufacturers of Cement Packaging Bags which are fabricated using fine and high grade materials. We are wholesaler and supplier of cotton printed packaging bag, customized packaging bags, cotton printed packaging bag items from India. The best selection of bag manufacturer, a professional handbag & bulk bag manufacturer in India. We are exporter and wholesaler of customized paper bags, food packaging paper bags, customized paper bags based in India. The best selection of bag manufacturer, a professional handbag & bulk bag manufacturer in India. We are supplier and trader of designer jute sacking bags, jute sacking bags, designer jute sacking bags from India. We offer old and new Jute Sacks, woven meticulously from jute fabrics. We are manufacturer and wholesaler of eco friendly hessian jute bags, eco friendly packaging bags, hessian jute bags from India. We offer jute & jute products. We are manufacturer and exporter of eco friendly non woven bags, non woven carry bags, eco-friendly non woven bags from India. Nonwoven P.
» Non allergies to human bodies, Eco-Friendly, Reusable. Did you find what you are looking for? Are you looking for Packaging Bags Manufacturers, Packaging Bags Suppliers, Packaging Bags Exporters and Traders Companies?